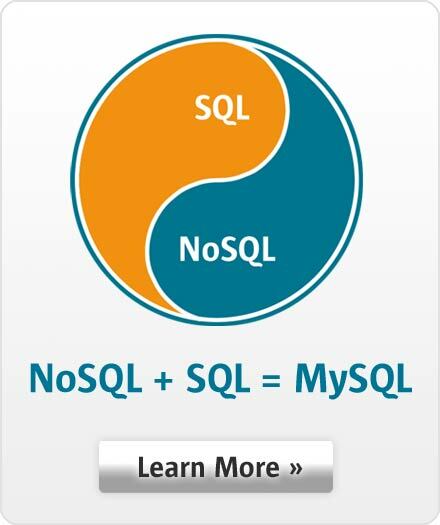 The "MySQL Lunch-n-Learn Program" is a fun, informal and educational event for your team. You choose the topic, MySQL provides the technical experts, and brings lunch! Pizza and Soft Drinks are provided by Oracle MySQL. None! There is no cost to you. Limited availability so Act Now to secure your preferred date, time and location!